In the previous session, Gertrude Stein twisted our tongues into oblivion once again. 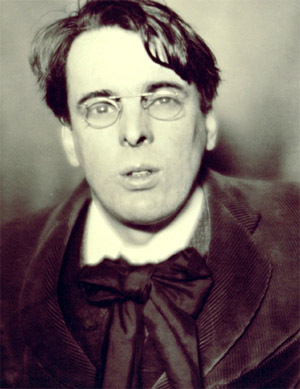 This session, we gave ourselves the chance to untwist our tongues with Yeats‘ “The Second Coming” and Lewis Carroll‘s “Jabberwocky.” Side effects may include sudden loss of vision, heart palpitations and schizophrenia. Side effects may also include perfidy of recording equipment. No poems were captured in this session. We will re-record next week.